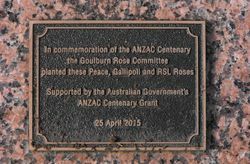 A garden planted with Peace, Gallipoli and RSL roses commemorates the centenary of ANZAC and those who served in World War One. 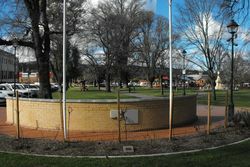 The garden is located behind the Goulburn- Mulwaree Honour Roll. 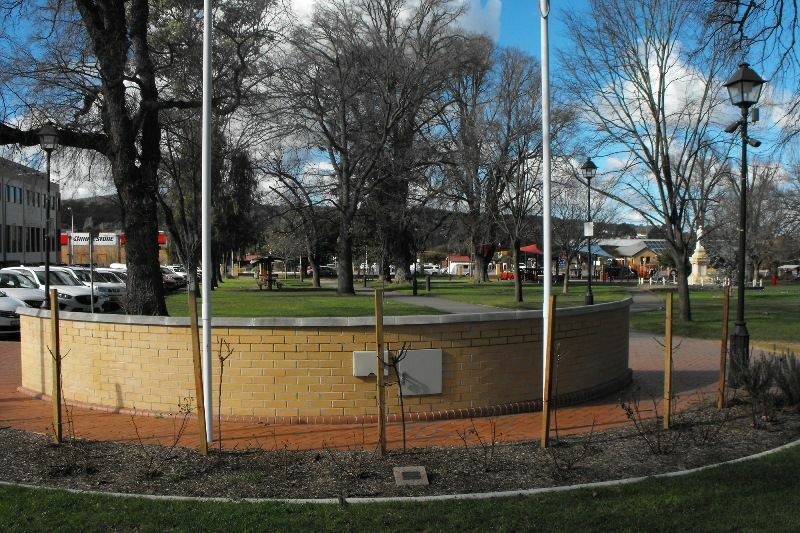 Funding for the garden was received through the Anzac Centenary Grants Program.